Every year it seems like the real fun of camp begins when we select our CITs — the counselors-in-training whose energy, enthusiasm, ideas and most importantly teen wisdom are what help us make NBTB the camp that works hard and plays hard. 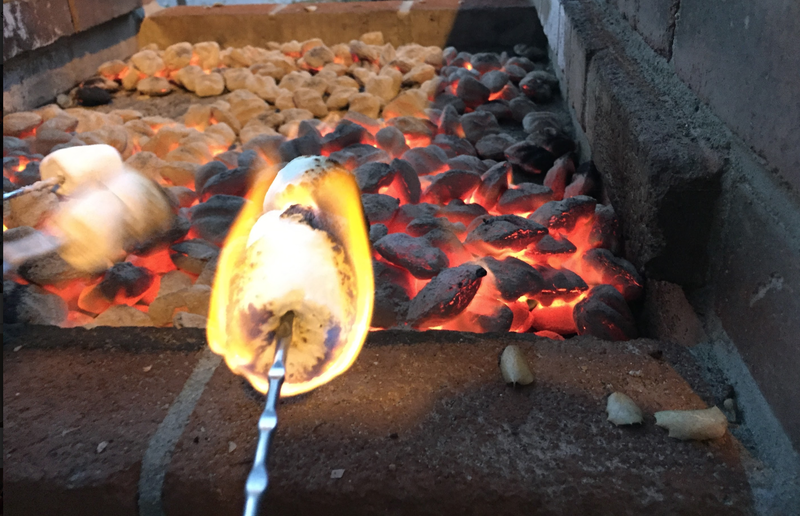 We count on our CITs to keep students on task, communicate their creativity and concerns to camp staff, act as role models for the student journalism we want to see, listen and help students who are homesick or anxious, and to make sure we stop, unplug and roast a few marshmallows after those long production nights. This year, we welcome four organized, talented, empathetic and all-around amazing CITs to our leadership team. See their autobiographies below, but please take each with a grain of salt— trust us, they’re being modest. 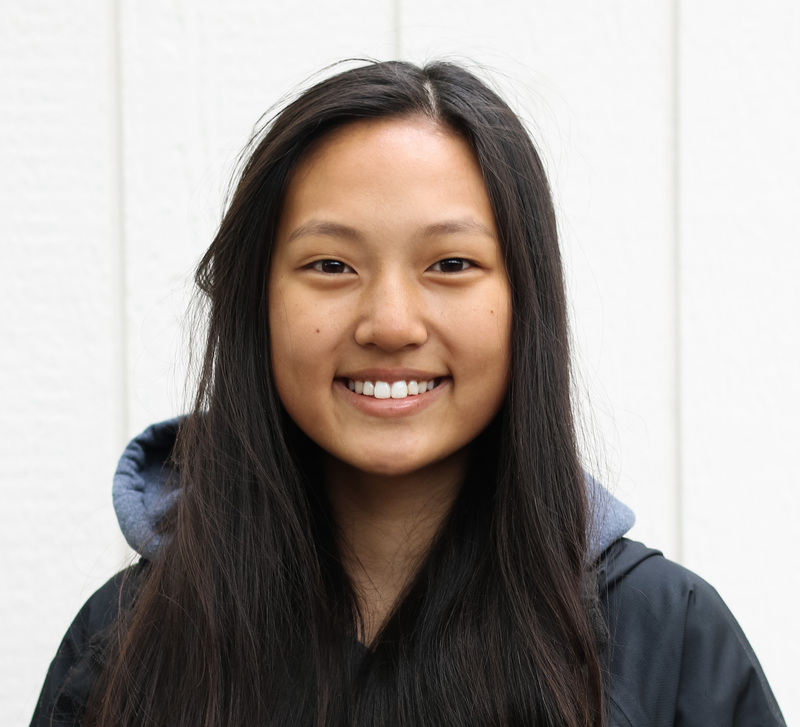 Catherine Seok (NBTB Photo Editor) is a rising senior at Cupertino High School in Cupertino, California. The photo editor for her high school publication, The Prospector, Cat loves writing lifestyle and feature articles, but ever since she picked up a camera four years ago, her main interest and passion has been photography. Catherine was a member of NBTB’s Year 1 group last year and will join the Year 2 group this summer. 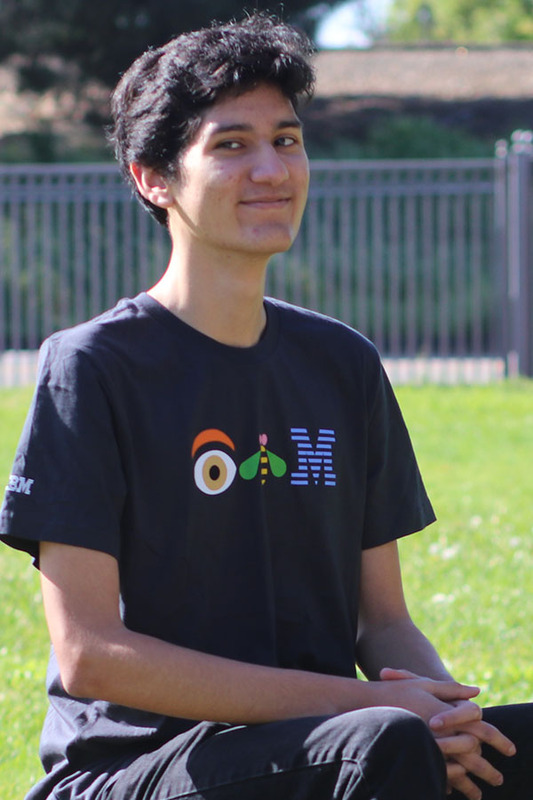 Jefferson Leiva (NBTB Video Editor), a graduating senior at Stagg High School in Stockton, California, is returning for his second year at Newsroom by the Bay. He served the Stagg Line, his high school publication, as web editor. A self-taught video editor, he managed to lead several video projects, from an examination of what it’s like to “Live off the Minimum” wage, to the decisions teens make “Every 15 Minutes” about driving under the influence of alcohol and drugs. His versatility allowed him to live cover a Bernie Sanders rally and his town’s mayoral race. Jefferson strives to give the voiceless a voice and report the facts. Macy Quinn-Sears (NBTB Social Media Editor), a rising senior from Walla Walla High School in Walla Walla, Washington. Macy enjoys riding horses, doing homework, and writing absolutely anything. She will take over as editor-in-chief for The Wa-Hi Journal next year. Macy is an avid opinions writer and believes firmly in the humanity and truth behind journalism. 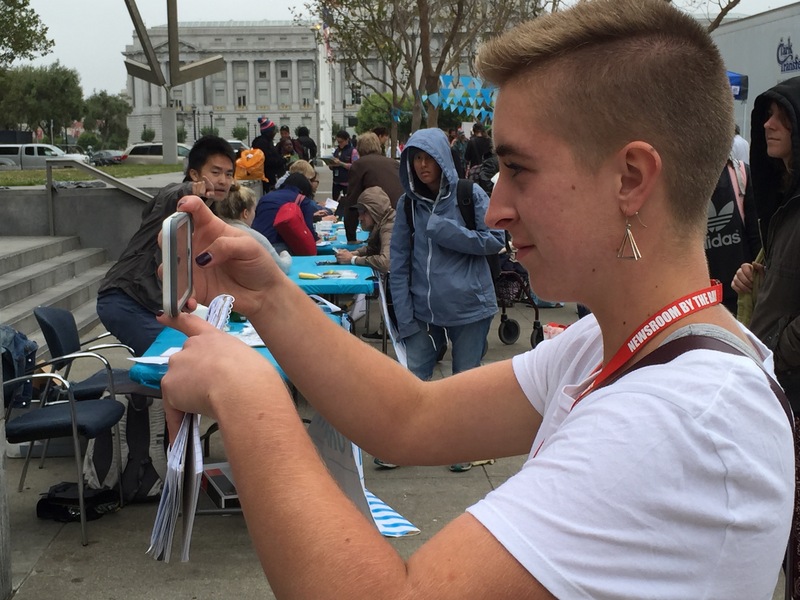 She was a part of the Y2 group last year, where she was involved with reporting on homelessness during NBTB’s “Worlds Apart” pop-up project (see Macy at left taking a photo at San Francisco City Hall). Subsequently, Macy became involved with helping the homeless in her own community. 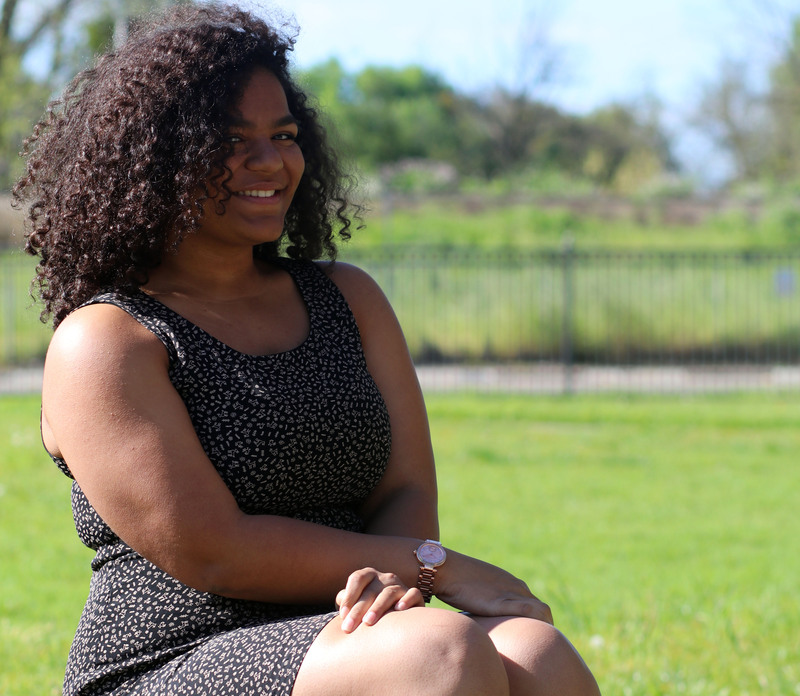 Phillicity Uriarte-Jones (NBTB Web Editor and CIT Team Leader) is a graduating senior at Stagg High School in Stockton, California, and editor-in-chief of the Stagg Line, a nationally award winning newspaper. She is also co editor-in-chief of the new and only literary magazine in San Joaquin county, The Scribe, and a strong member of the yearbook staff. She joined NBTB as a Year 1 student last year. Her experience is primarily print, but she has been working on different forms of digital journalism for the past few years.